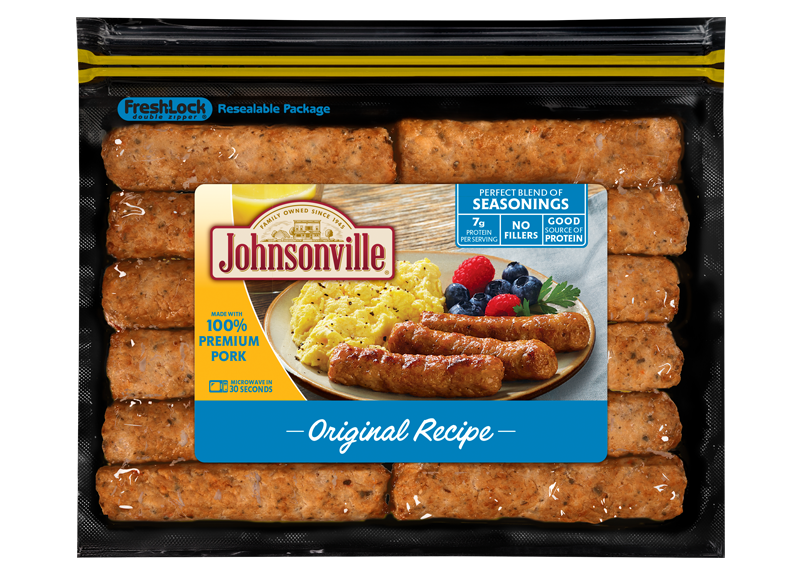 Johnsonville has initiated a class 1 voluntary recall of one of our frozen and boxed products, Cheddar Cheese & Bacon Grillers (frozen pork patties), because it may contain small, black pieces of rubber. The recall is limited to the 24 oz. boxed packages of Johnsonville Cheddar Cheese & Bacon Grillers (frozen pork patties) with one of three “Best Flavor By” dates and an EST number noted on the carton. If you have purchased the box of frozen Cheddar Cheese and Bacon Flavor Grillers, check the “Best Flavor By” date, which can be found on the side panel of the outer carton and on the internal bag. If one of those three dates are on the outside of the box and/or plastic wrapper that encases the frozen patties, the product is a part of the recall , and should not be consumed. If you have purchased the box of frozen Cheddar Cheese and Bacon Flavor Grillers, check the “Best Flavor By” date, which can be found on the side panel of the outer carton and on the internal bag. If one of those three dates are on the outside of the box and/or plastic wrapper that encases the frozen patties, the product is a part of the recall. While there have been only three incidents reported, we are committed to taking the safety and integrity of our products very seriously. Which is why we've informed the U.S. Department of Agriculture’s Food Safety and Inspection Service (FSIS) which will also notify the public today. There have been no known or confirmed occurrences of illness or injury associated with consumption of this frozen Grillers product. This product was shipped to retail locations in 31 states. 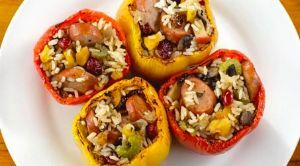 No other Johnsonville products are affected by this recall. A: Johnsonville’s frozen Cheddar Cheese and Bacon Flavor Grillers (boxed) are involved in a product recall, due to potential inclusion of black, rubber pieces. There have been three reported incidents but no reports of injuries or illness. Even though we believe the human health risk to be minimal, we take no chances when it comes to protecting our consumers’ health and safety. Q: Are all frozen Johnsonville Griller products affected by this recall? Q: What is the UPC number? A: If you have purchased the box of frozen Cheddar Cheese and Bacon Flavor Grillers, check the “Best Flavor By” date, which can be found on the side panel of the outer carton and on the internal bag. If one of those three dates are on the outside of the box and/or plastic wrapper that encases the frozen patties, the product is affected. 2) You can contact Johnsonville’s Consumer Affairs team. We ask that you share a photo of the product packaging with the Best Flavor By date to confirm the product was included in the recall. Johnsonville will then issue coupons for the full retail value or, if you prefer, a check for the full retail value. No receipt is necessary. Q: How do I know that any other frozen Cheddar Cheese and Bacon Flavored Grillers I see on the shelves is OK to purchase and consume? A: We’re working with all affected retailers to ensure the recalled product featuring any of these three “Best Flavor By” dates is removed from store shelves immediately. However, we encourage consumers who purchase the frozen Cheddar Cheese and Bacon Flavored Grillers to check the “Best Flavor By” date on the package to ensure that the purchase does not involve the affected product.